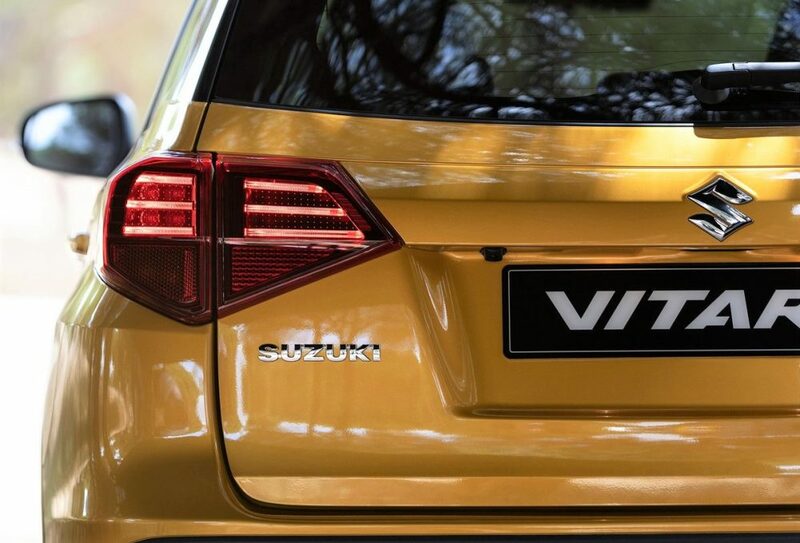 2019 Suzuki Vitara SUV Unveiled: Japanese automaker Suzuki had been working on the mid-life update of the Vitara SUV for quite some time now. This is not the compact SUV Vitara Brezza that comes to India, but the larger sibling that is a part of the international lineup of the company. The Vitara is a 4.2 meter SUV that has a great exterior, which makes it instantly recognizable. It combines the traditional image of the Suzuki SUV and the modern technology and accents. 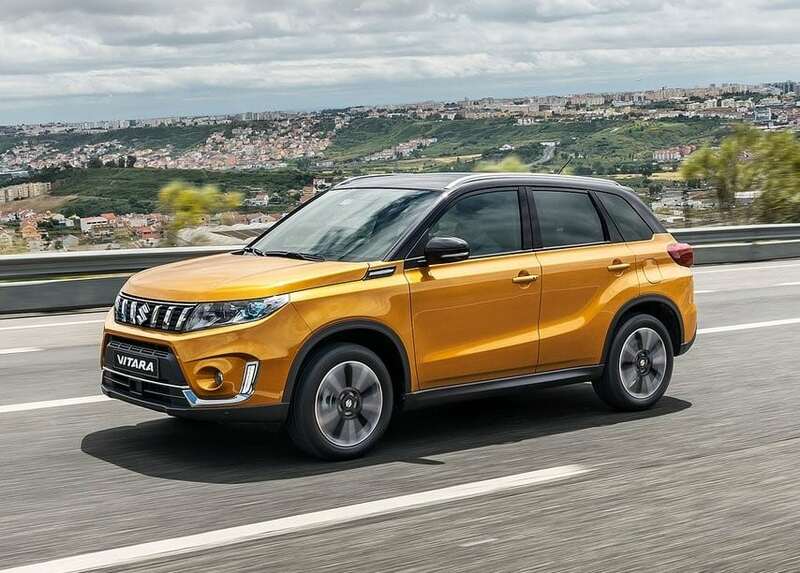 There are some major upgrades made to the exterior and the interior on the 2019 model of the Suzuki Vitara. 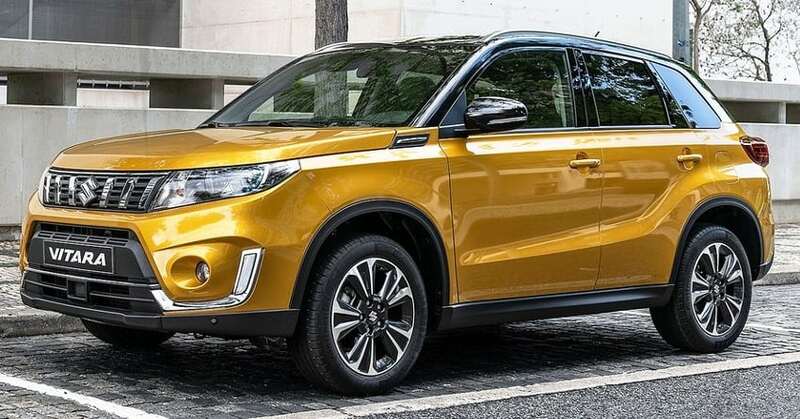 On the outside, the 2019 Suzuki Vitara gets a new front grille and there are some minor tweaks to the bumper as well. There is a new lower air-intake, and an included radar sensor, which is used when the autonomous emergency braking and the adaptive cruise control are in effect. There are faux brushed-aluminium bits on the front bumper near the daytime running lights. Also new are the alloy wheels, which feature an all-new design. The interior is expected to get some upgrades as well. 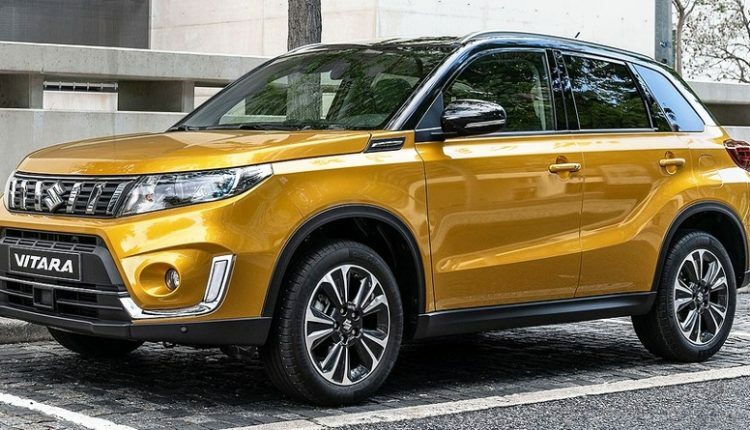 The 2019 Suzuki Vitara is expected to come with a new seat upholstery and an updated infotainment system.